Critics At Large : Dusty Sings Newman: "I've Been Wrong Before"
Music critic Rob Hoerburger, in his illuminating liner notes for The Dusty Springfield Anthology (1997), described the husky-voiced artist's impact on popular music in this way: "Dionne Warwick was more polished and Diana Ross sexier and Martha Reeves tougher and Aretha, well, Aretha. But Dusty Springfield, the beehived Brit, was always the smartest, the most literate, the wisest." In a career that spanned more than 35 years, she was also one of the finest white soul singers to emerge in the Sixties. Springfield covered, in the most significant and delicate ways, the gamut of soul, yet she also extended herself to perform lushly orchestrated pop and disco. Dusty Springfield not only could mine the emotions buried within a song, she would sometimes find emotions that weren't even planted there. Like Jackie DeShannon, Springfield's roots actually began in folk music. The trio she began with her brother, called The Springfields, made an early success of "Silver Threads and Golden Needles" in 1962. 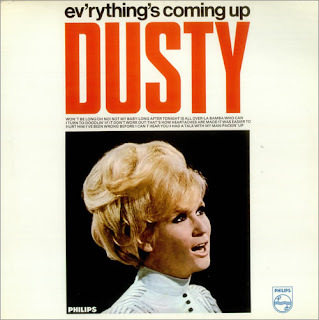 But Dusty left the band early in 1963 to pursue a solo career. It wasn't long before she quickly climbed the charts with the exquisite "I Only Want to Be With You" in 1964, quickly followed by the majestic "Wishin' and Hopin'." When she was recording her album, Everything's Coming Up Dusty (retitled You Don't Have to Say You Love Me in the U.S. after the title song became a huge hit) in 1966, which was sumptuously seeped in R&B, Springfield made a decision to include tracks by the great pop practitioners Burt Bacharach ("Long After Tonight is Over"), Goffin/King ("I Can't Hear You," "Oh No! Not My Baby"), and a new song by a West Coast songwriter named Randy Newman. (We were still a few years away from hearing the sly and subversive satirist of "Sail Away" and "Rednecks.") Since the mid-Sixties, Newman had been a songwriter-for-hire at Metric Music (the West Coast equivalent of the Brill Building in New York) churning out conventional pop tunes for just about anyone who'd sing them. But the Newman song Dusty Springfield chose to perform, "I've Been Wrong Before," turned out to be arguably his strongest, most memorable of those numbers. 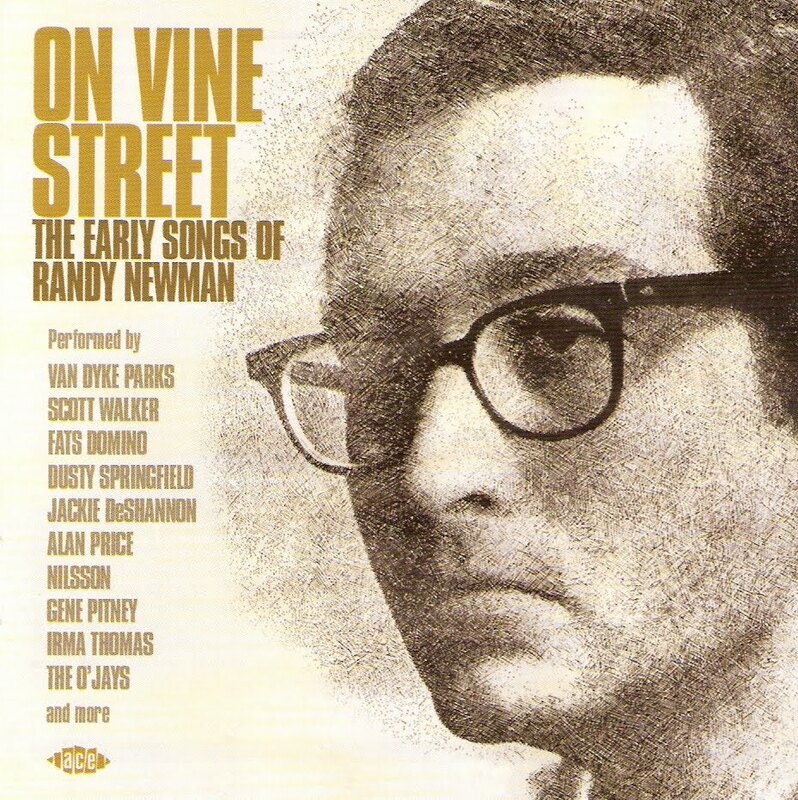 Although Randy Newman never thought much of it, "I've Been Wrong Before" is an elusive track that gets at the delicate areas of romantic desperation and ambivalence. It opens with a mournful melody played on the piano, a repetitive motif that invokes a sense of loss before Springfield has even opened her mouth to sing. By the time she does, the melody has already encircled her the way Bernard Herrmann's dizzyingly repeated chords ensnare James Stewart's detective as he runs across the rooftops of San Francisco in the opening of Hitchcock's Vertigo. "I've Been Wrong Before" opens with the singer anticipating a new love affair ("The night we met/The night I won't forget/You seem to be what I've been waiting for/But, baby, I've been wrong before"). Under the lyrics, the piano chords proceed cautiously, as if the pianist were afraid to find the next note, while the melody floods the song with sadness. Having made a horrible mistake once, Springfield sings, what's stopping her from repeating it? When it comes to love, she seems to be saying, we sometimes fear what our instincts are telling us. Springfield plays off that fear, too, with a voice that fills us with both the tingling anticipation of what love can bring, and the dread of its possible consequences. By the time she hits the bridge, with the string section supporting her like a satin net, Springfield is wrestling with the fragile hope this new love holds out for her. She performs the song with the conviction that exorcising the pain of the past will free her for the future ("He used to smile at me/And hold my hand/Like you do/Then he left me/And broke my heart in two"). When she reaches the end of the bridge, Springfield painfully pulls the song back into the present ("I see your face/And feel your warm embrace/You're all I adore/But, baby, I've been wrong before/I've been wrong before"). The last word dissolves on a whisper which leaves no sense of resolution. 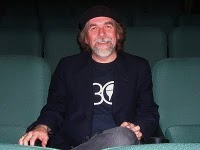 "I've Been Wrong Before" is a love song that defies the conventions of most romantic tunes. Popular love songs about breaking hearts are usually told from the point of view of a romantic victim of loss often pleading for the loved one to come back. (The secret to pop success is largely a song that perfectly reflects the romantic anguish of the listener.) In the case of "I've Been Wrong Before," rather than presenting a lover's world divided into victims and victimizers, Newman suggests that victim and victimizer can co-exist in the same person. It's a powerfully uneasy piece of pop mastery, and Dusty Springfield's beautifully tentative reading helps it achieve greatness. "I've Been Wrong Before" has been covered by a variety of artists, but oddly enough, Springfield's version has gone unnoticed. 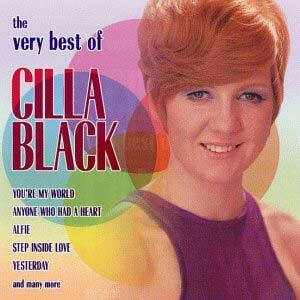 Most people, including Newman speaking in the March issue of Uncut magazine, point to Cilla Black's interpretation as the definitive one. But Black, a loud and overdramatic singer in the Shirley Bassey ("Goldfinger") mold, squashes the ambiguity in the song. You don't believe for a second that this woman has any doubts that she's been wrong before. There is little pain or vulnerability in her reading. Black's brassy style is far better suited to boldly optimistic material like "You're My World" and Paul McCartney's "Step Inside Love." But who would have ever thought "I've Been Wrong Before" would have appealed to the Chicago psychedelic band H.P. 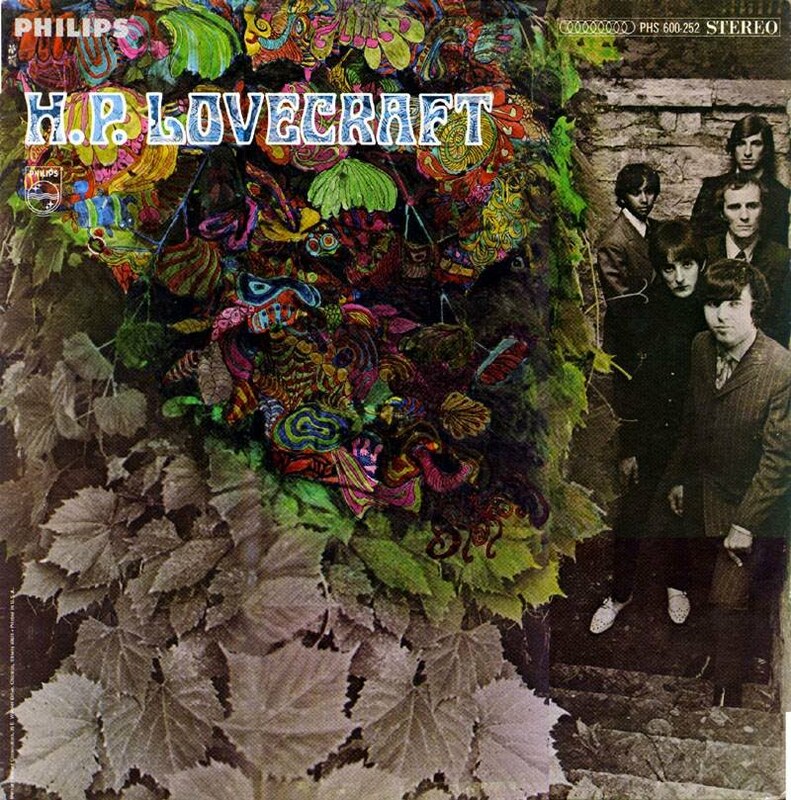 Lovecraft who in 1967 recorded perhaps the strangest most bizarre version of the song? Taking their name from the famous horror writer, H.P. 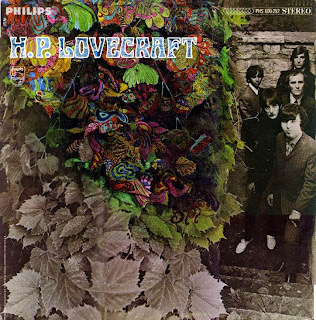 Lovecraft mixed originals with covers on their self-titled debut album. Their rendition of "I've Been Wrong Before" comes complete with a darkly exotic arrangement that includes a flute that calls up the Arabian Nights and a creaky TV late-show organ that signals haunted houses and agitated bats circling the towers. Vocalist Dave Michaels and George Edwards also perform the track as if they had just risen from the crypt to tell us about their romantic woes through the centuries. Their affected droning turns "I've Been Wrong Before" into tales of Count Dracula scorned. 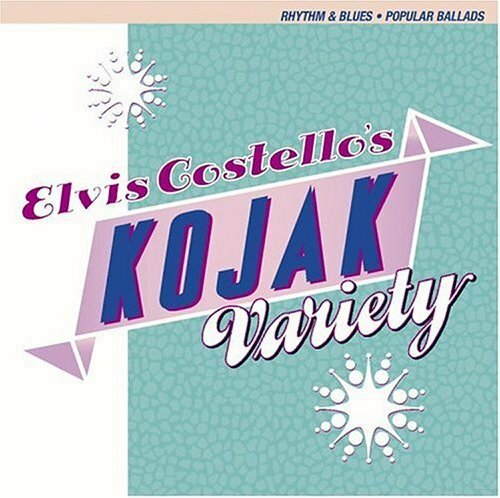 It wasn't until 1995, on Kojak Variety, Elvis Costello's album of cover songs did "I've Been Wrong Before" make another triumphant return. Not surprisingly, Costello's singing drew on Dusty Springfield's delicately drawn out phrasing (as he also did on his sublime All This Useless Beauty CD). He further added an element of dramatic discord to the musical arrangement returning the song to the uncertainty of the longings it expresses. Whatever Randy Newman thinks of the song, Dusty Springfield's "I've Been Wrong Before" is a piercingly fragile examination of romantic fear, where love becomes an entire house of cards that can ultimately come tumbling down.